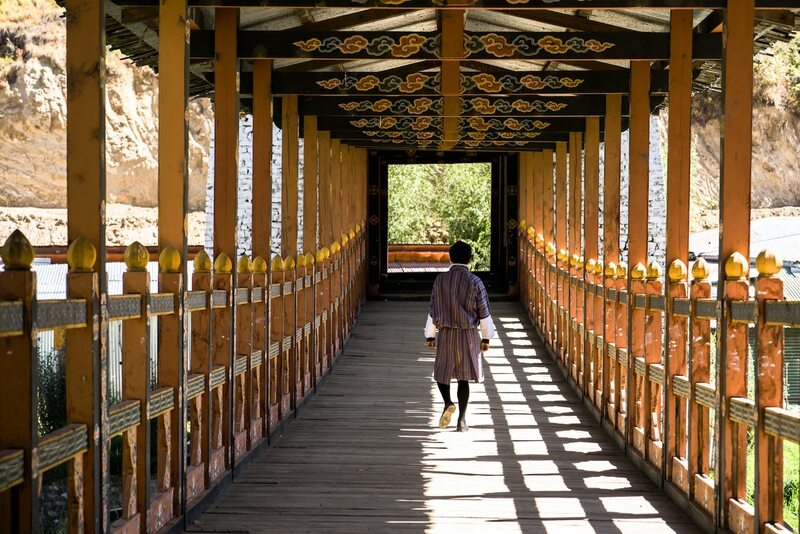 The word of Six Senses Bhutan has been on the streets all around the globe for years now. While many are left wondering how the lodges would look like, the question remains: when is it going to debut? 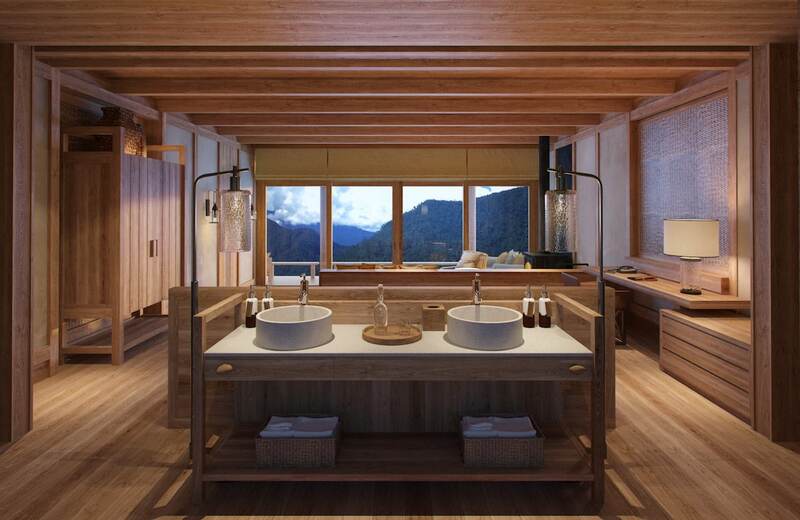 Will the Six Senses signature spa treatments and food offerings be available too? — we got some good news for you. 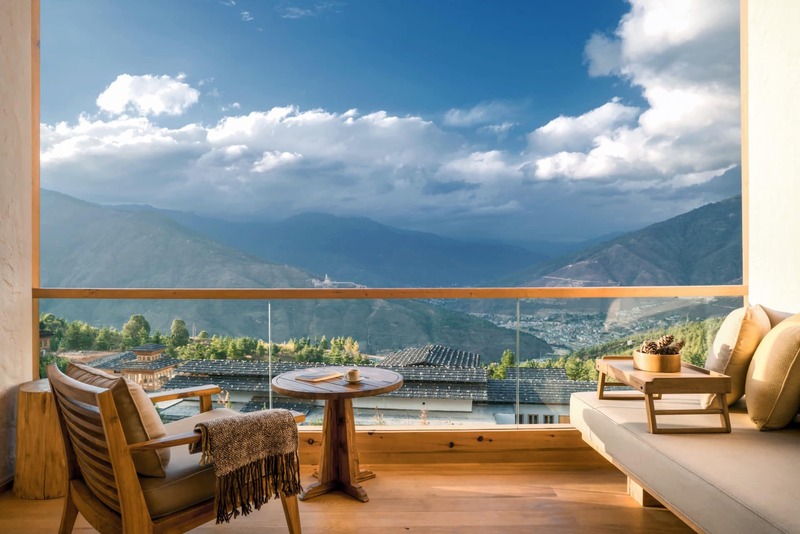 Made up of five lodges spread over the west and central valleys of the remote Himalayan kingdom, Six Senses Bhutan offers guests an out-of-the-world cultural experience complete with its signature hospitality in the magical kingdom. 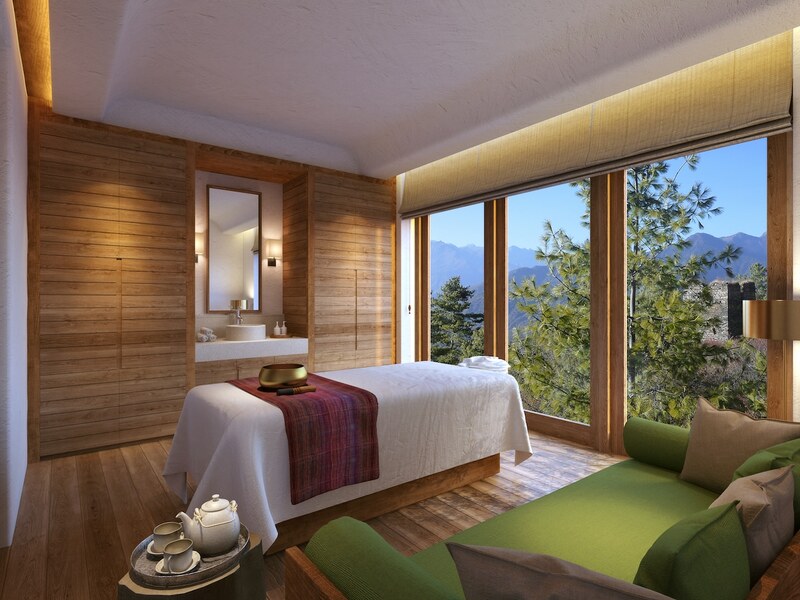 Whether its sunrise meditations and holistic spa treatments, private astrology readings and butter lamp lighting ceremonies, or incredible hikes and trek through pristine forests, guests will enjoy limitless access to what the surrounds have to offer. 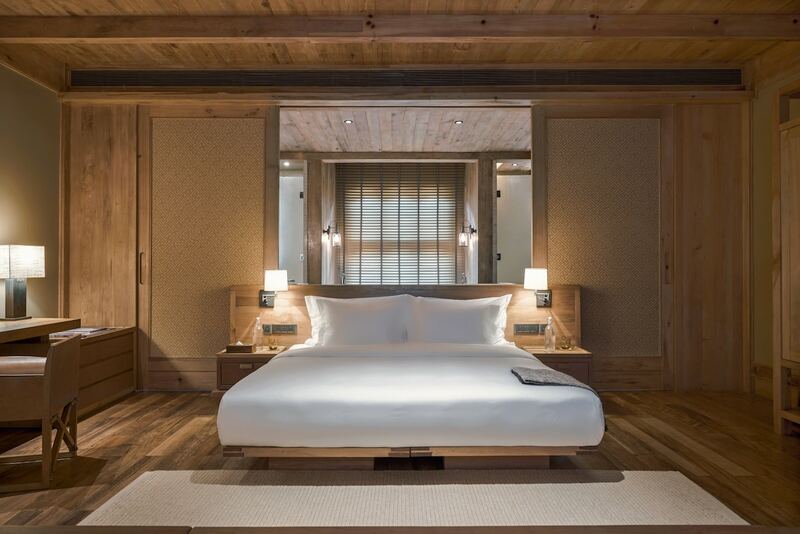 Now, the brand has finally marked its highly-anticipated arrival with the opening of the first three lodges in Thimphu, Punakha and Paro. 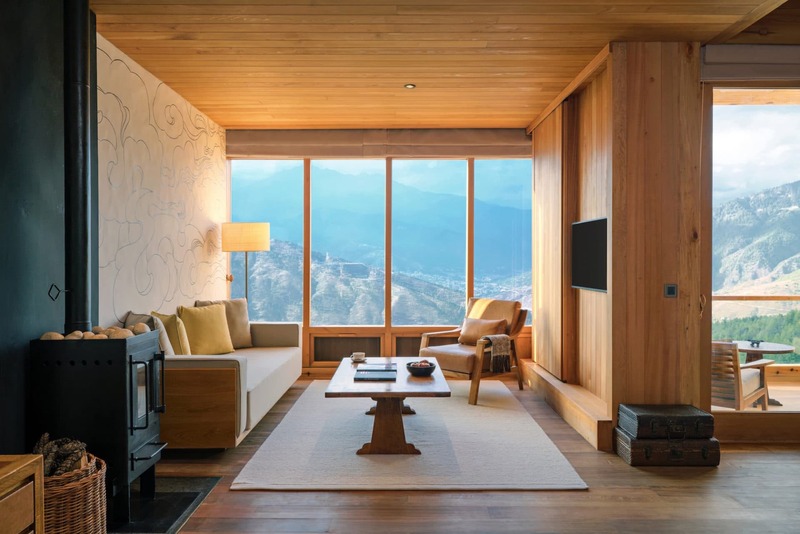 Magnificent views from the Lodge Suite at Six Senses Thimphu. 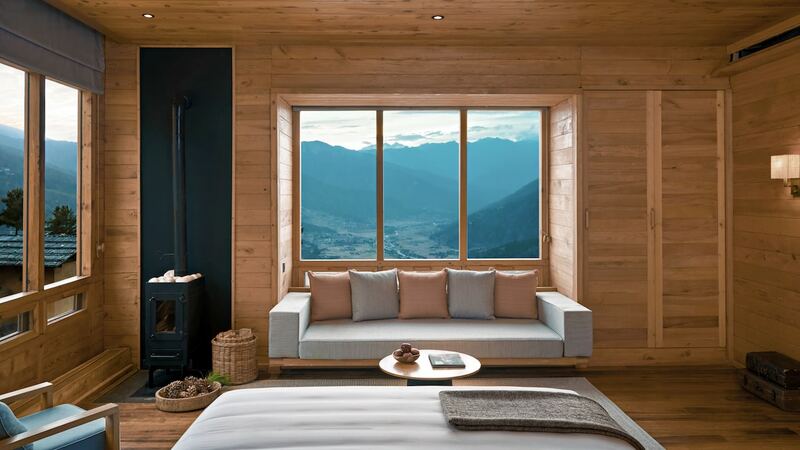 The stunning Lodge Suite at Six Senses Paro. 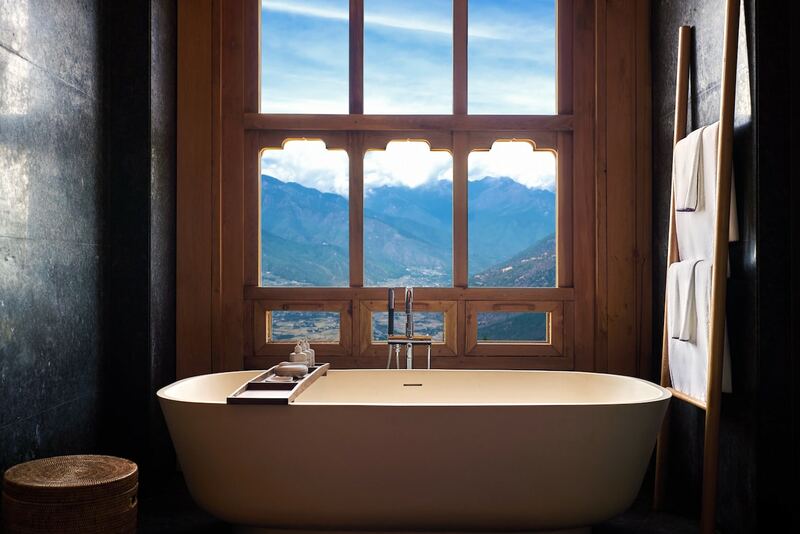 From the spiritual Paro to historical Thimphu, each location has been thoughtfully designed to immerse travellers into the local culture. 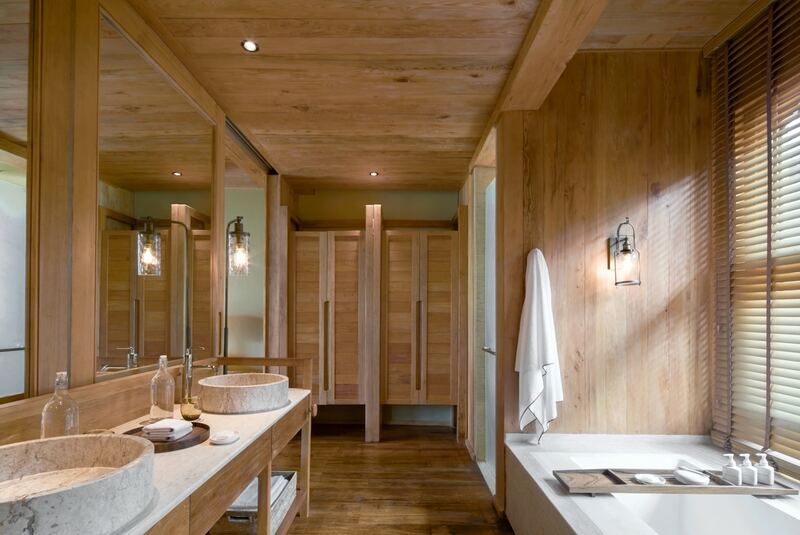 The lodges vary in style depending on its surroundings, and showcase the diversity and special character of each valley. 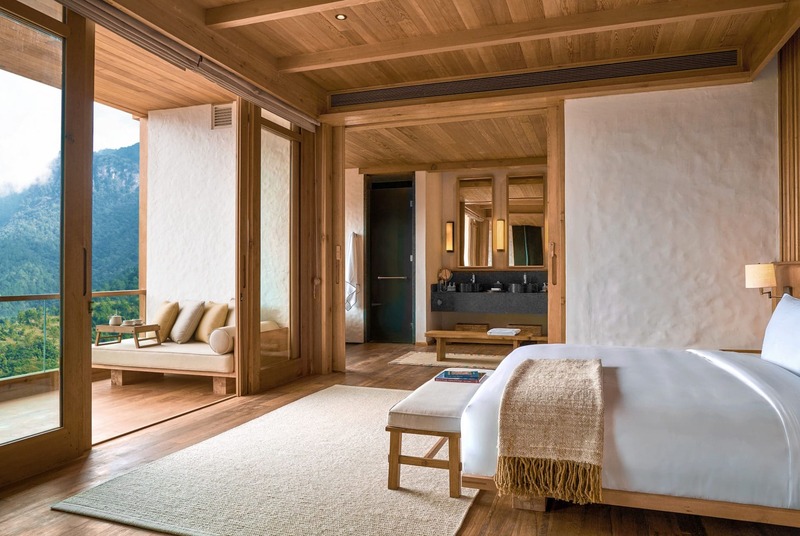 The spacious interiors are framed by subtle references of Bhutanese architecture, seen in the simple lines of natural timber furniture and the presence of locally-inspired touches, such as bukharis (traditional wood-burning stoves) and vegetable-dyed, antique-washed Himalayan rugs. 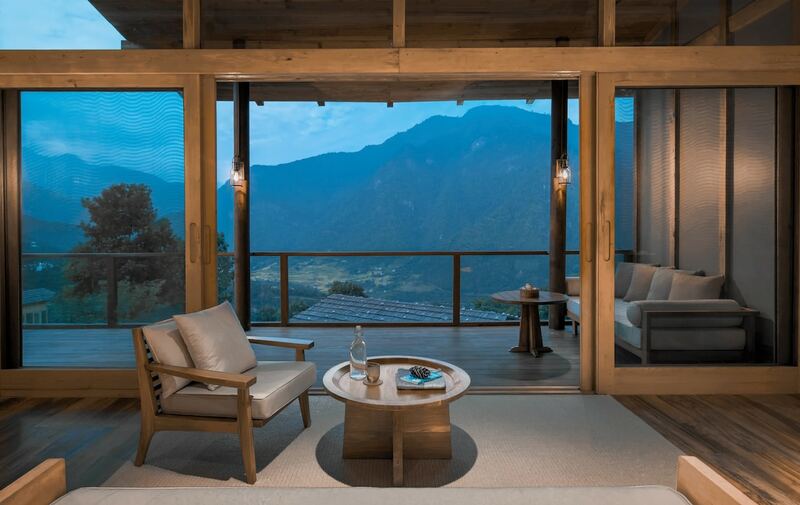 Reservations are now open for the lodges in Thimphu, Paro and Punakha with introductory rates available through March 31. 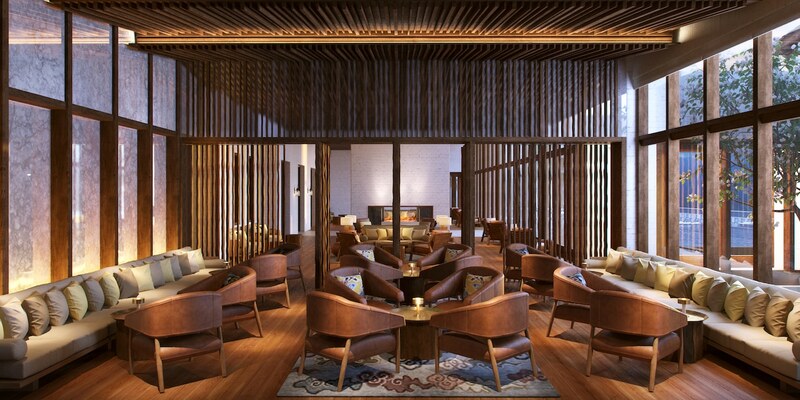 Full rates will be applied for stays from April 1 onwards. 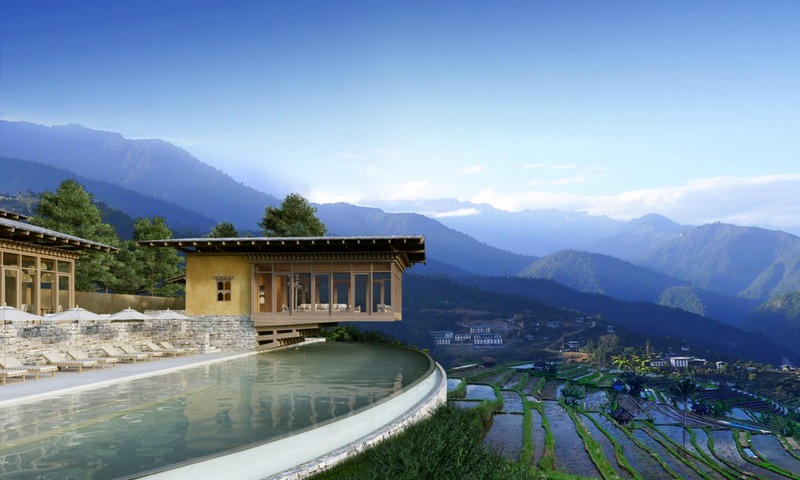 The lodges in Gangtey and Bumthang are slated to open in the summer of 2019. 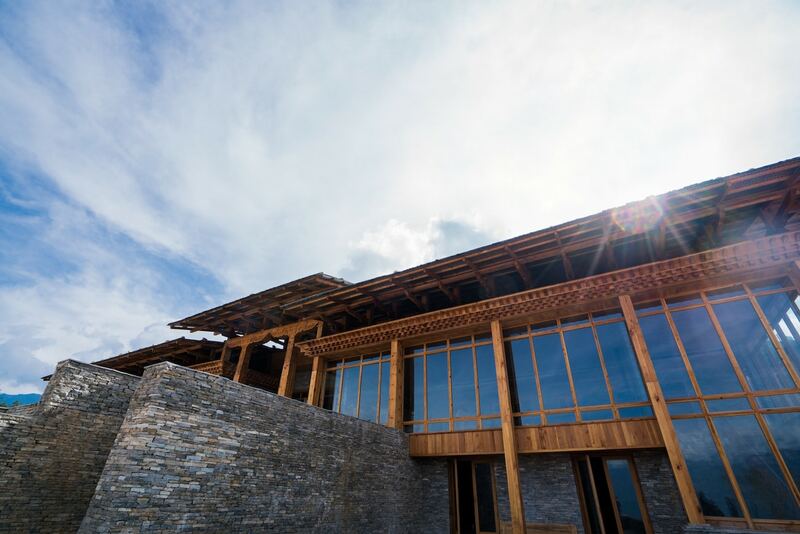 Scroll down for a first look at the stunning lodges from Six Senses Bhutan. 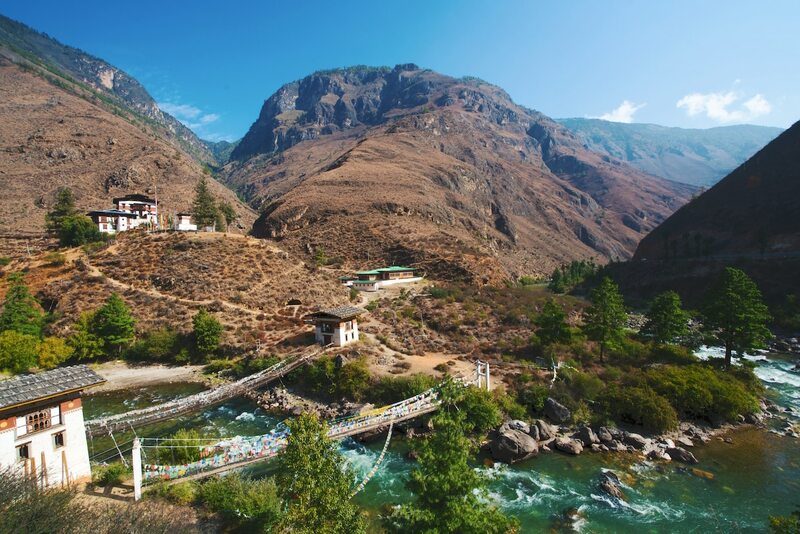 The Iron Chain Bridge and Tachog Lhakhang near Six Senses Paro. 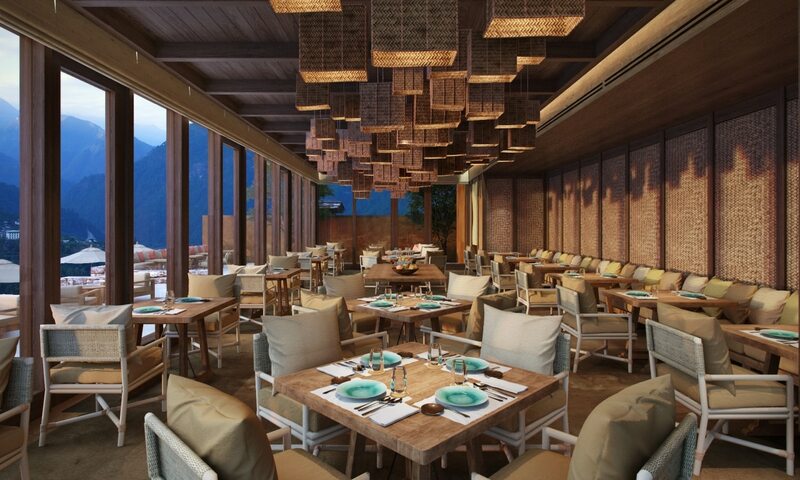 The dining area at Six Senses Punakha. 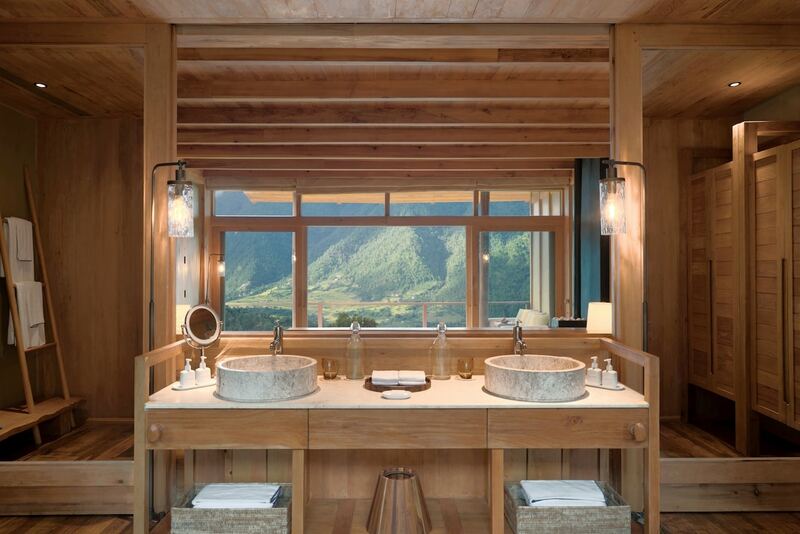 The Lodge Suite bathroom at Six Senses Punakha. 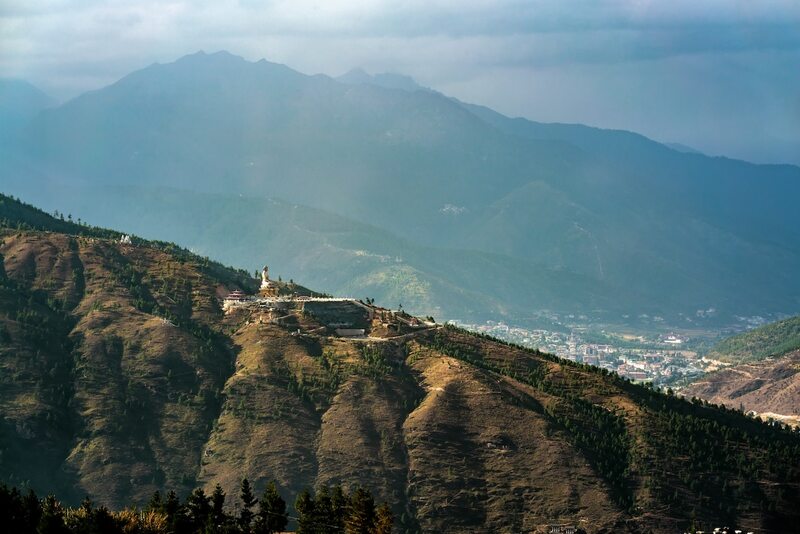 The culture-steeped surroundings near Six Senses Thimphu. 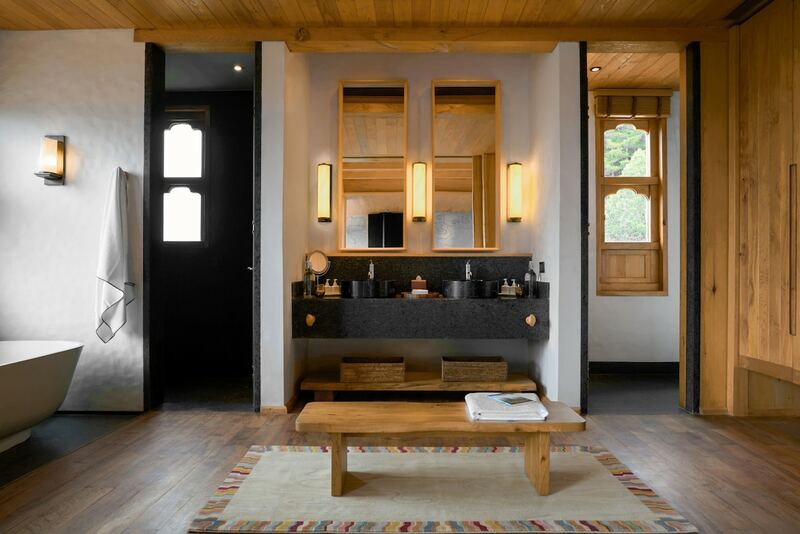 The Lodge Suite bathroom at Six Senses Thimphu. 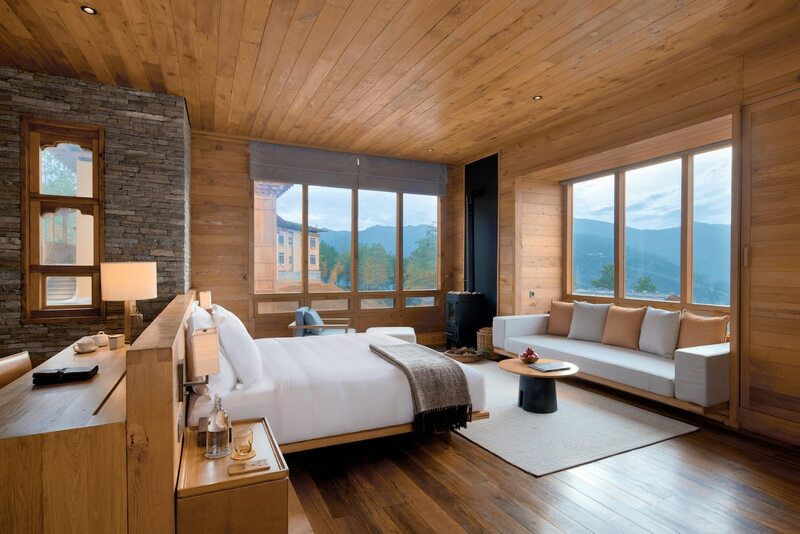 The Lodge Suite bedroom at Six Senses Thimphu.